2 complete albums from the master of Country and Irish music. This double disc set contains 30 songs. 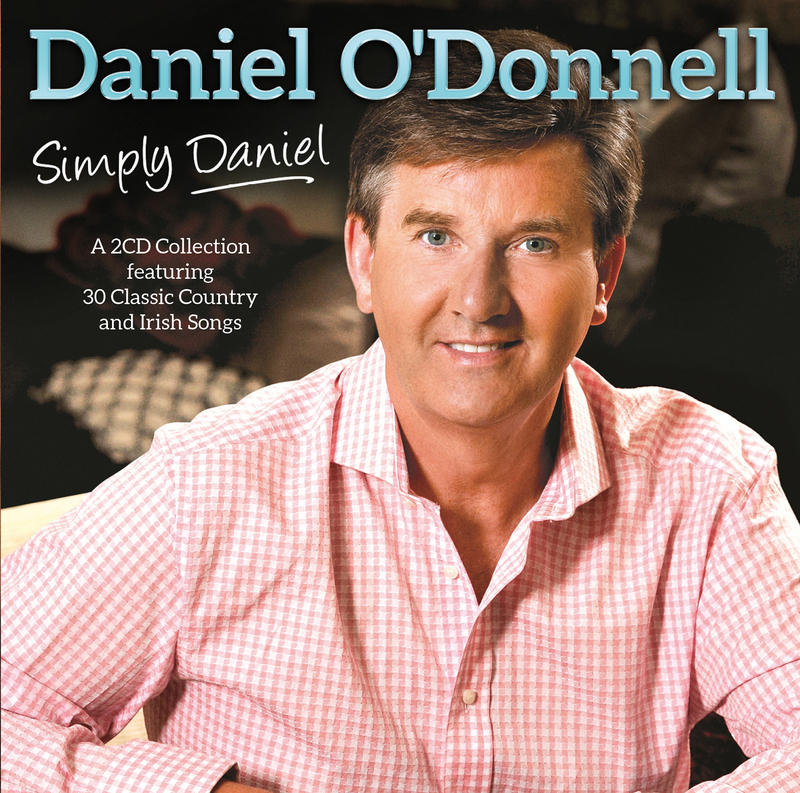 Daniel O'Donnell is the first artist to put a different album in the British charts for 27 consecutive years, and he has gained a worldwide following in the process, reaching US fans through his PBS specials. This release contains two original best-selling albums from the master of Country and Irish Music. 'Live, Laugh, Love' and 'Yesterday's Memories' are included on this 2 CD, 30 song set.